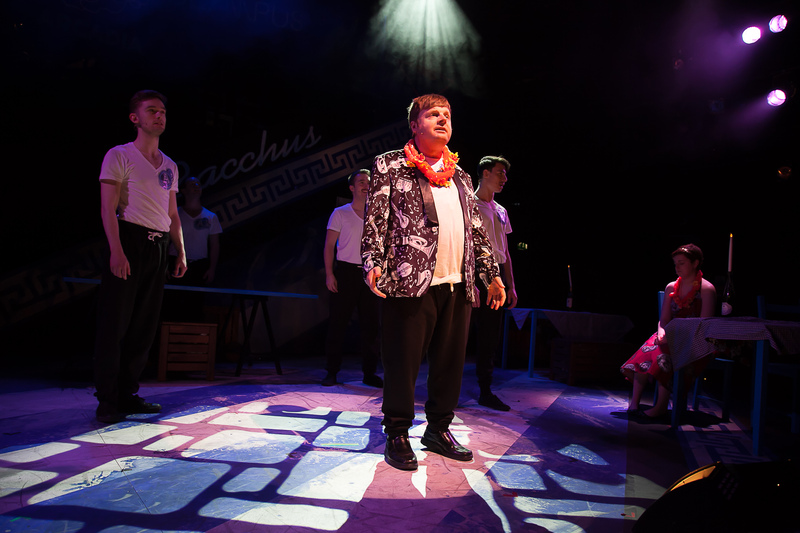 The young disabled students of the Orpheus Centre work the same magic as the original Orpheus – they make the world stop and listen. 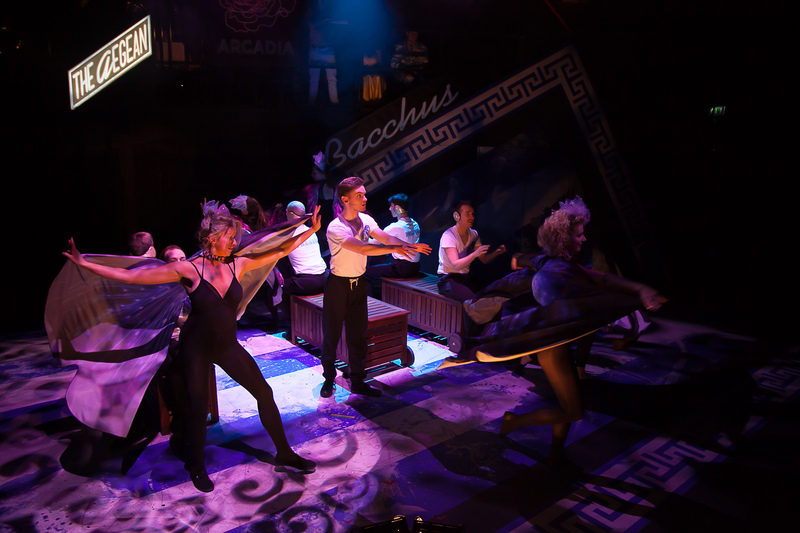 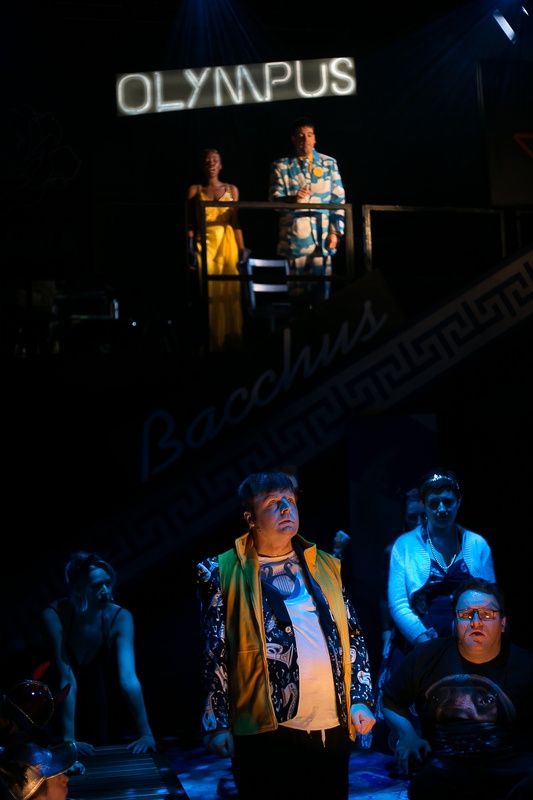 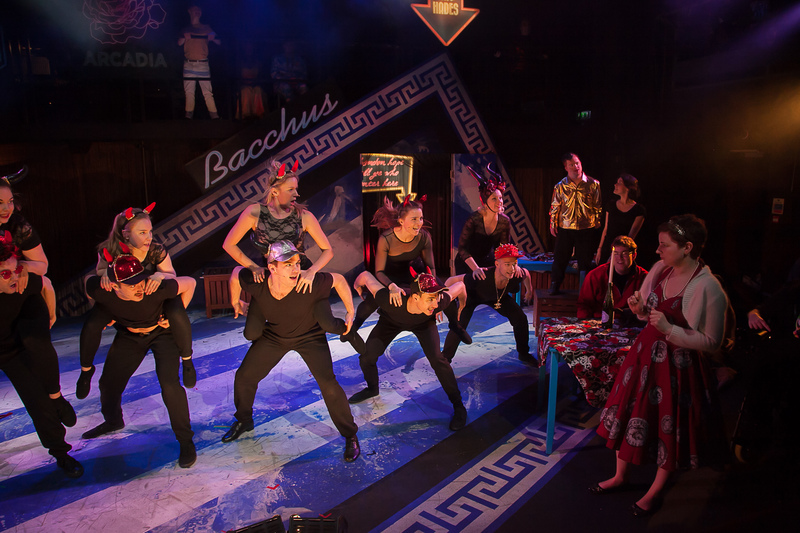 To celebrate the Centre’s 20th birthday, along with some of their alumni and recent graduates of Arts Educational School, they present Orpheus’ voyage to find the golden fleece and his doomed journey down to Hades to rescue his wife Euridice, while battling the efforts of the bored and wilful gods and an unreliable satnav. 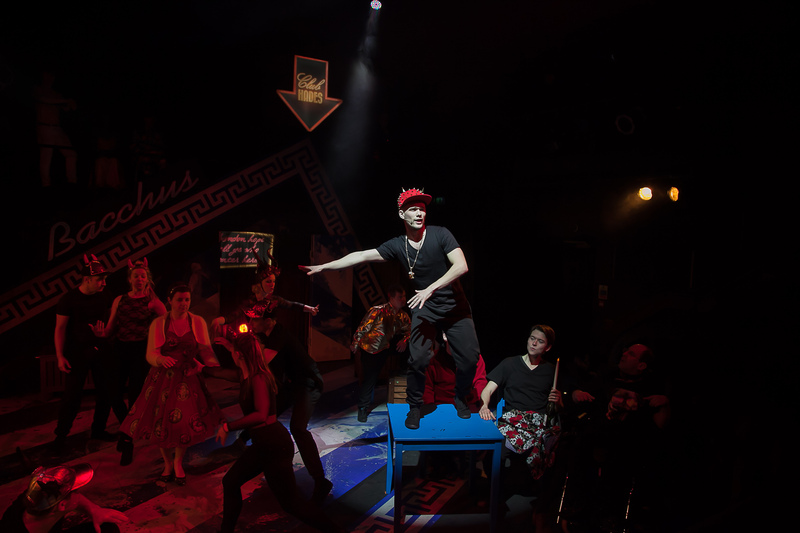 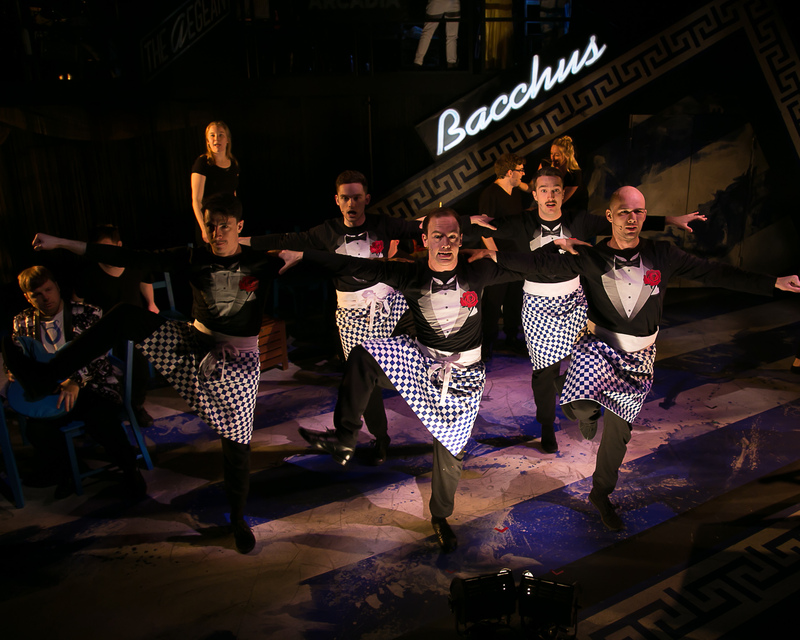 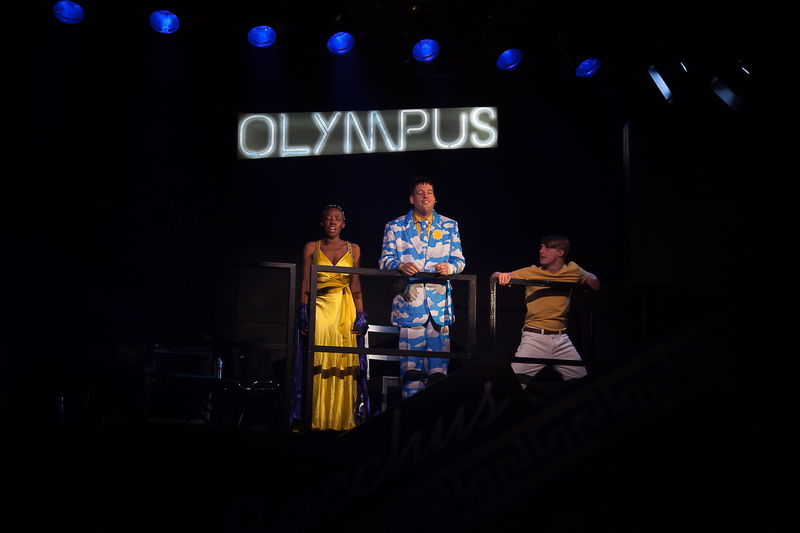 Subject to professional commitments, The Greek Chorus will be played on different nights by Jane Asher, Rob Brydon, Bertie Carvel, Jim Carter, Patricia Hodge, Martin Jarvis and more.